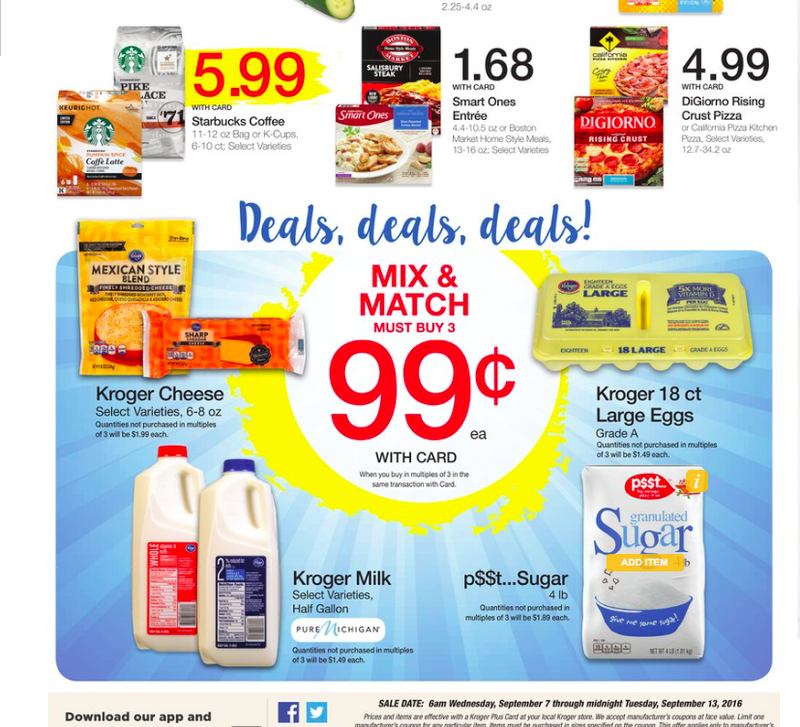 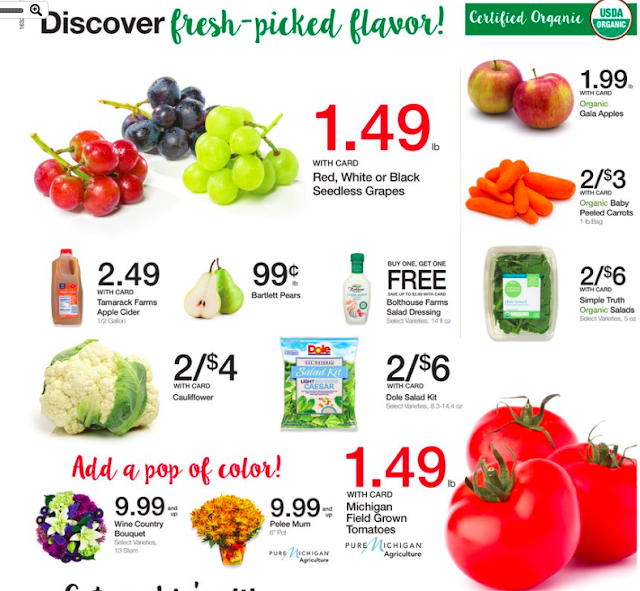 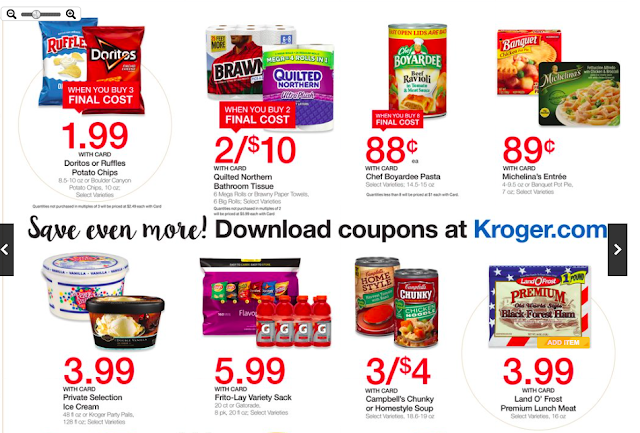 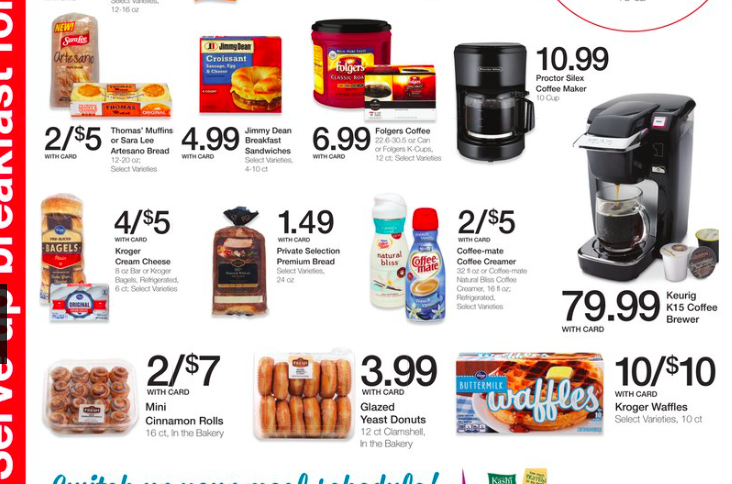 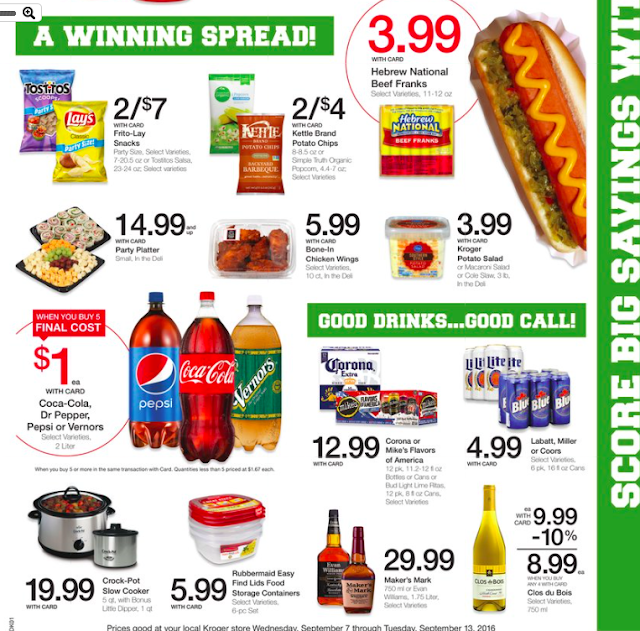 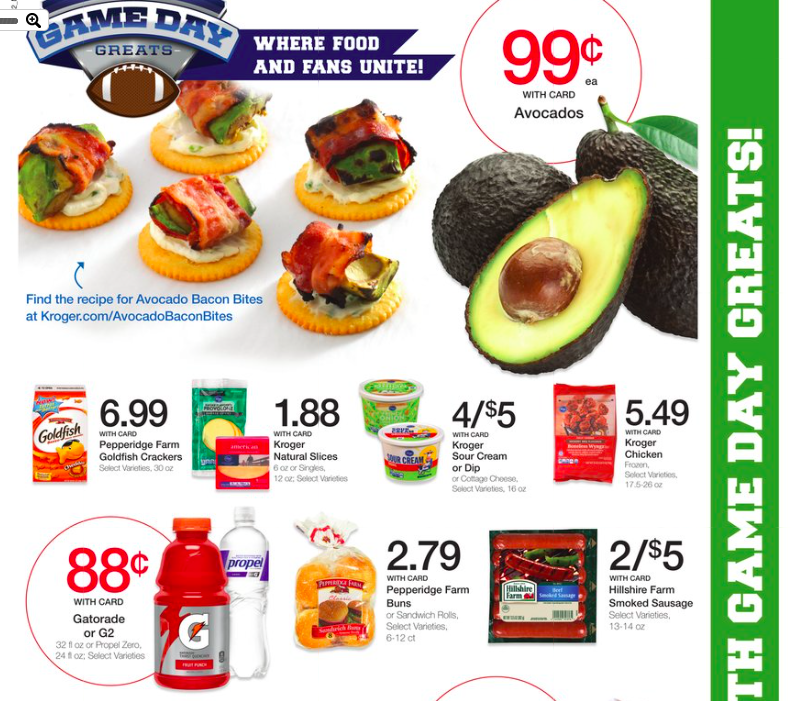 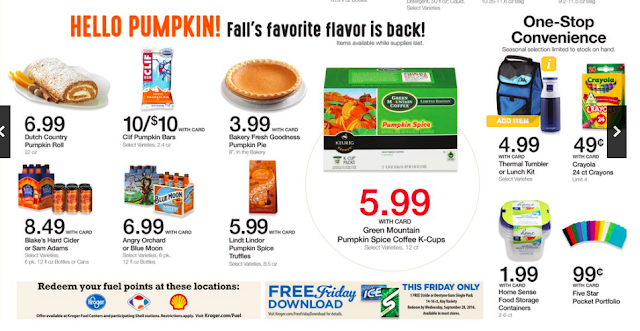 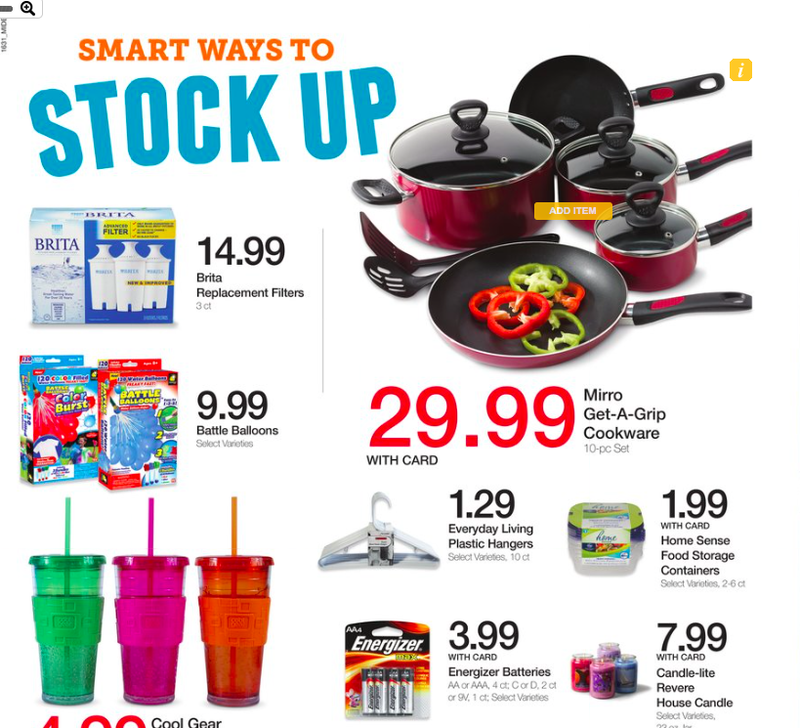 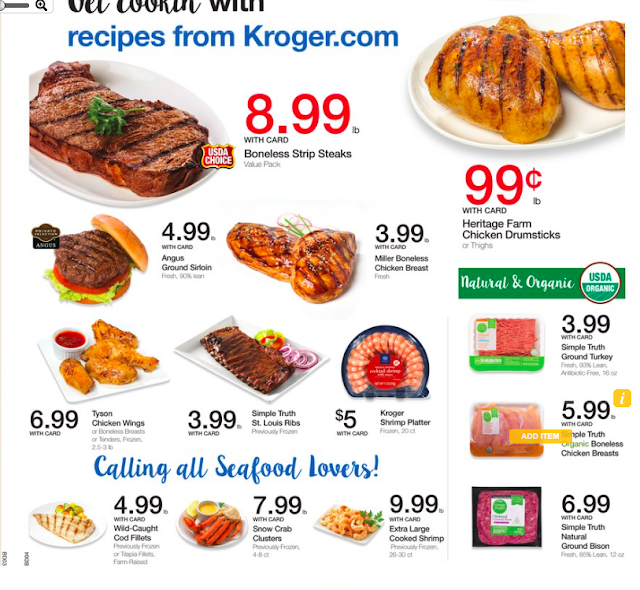 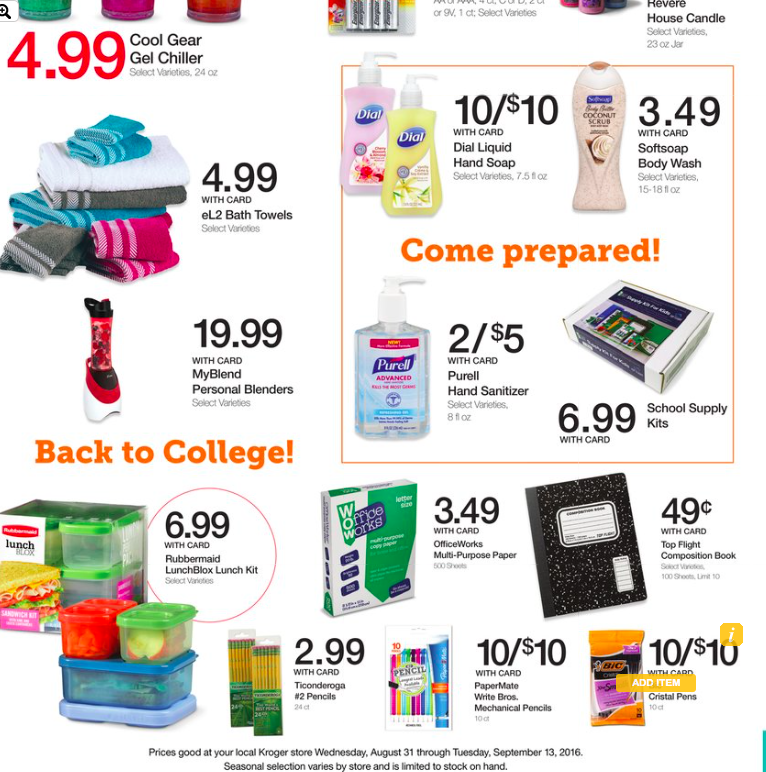 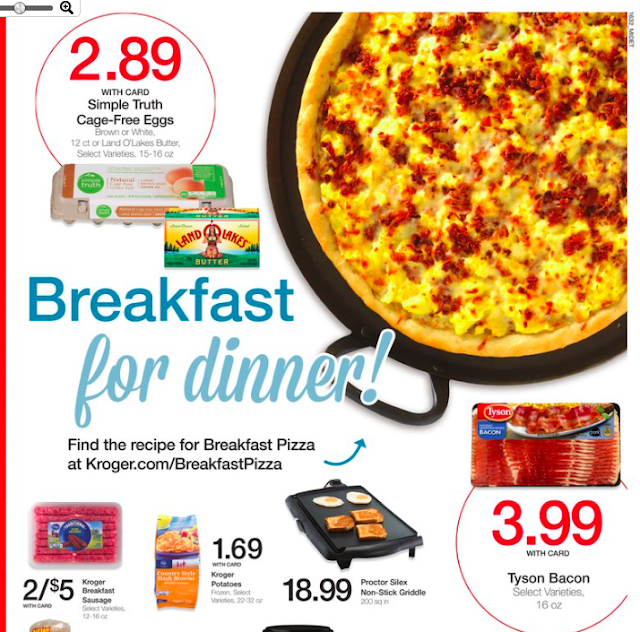 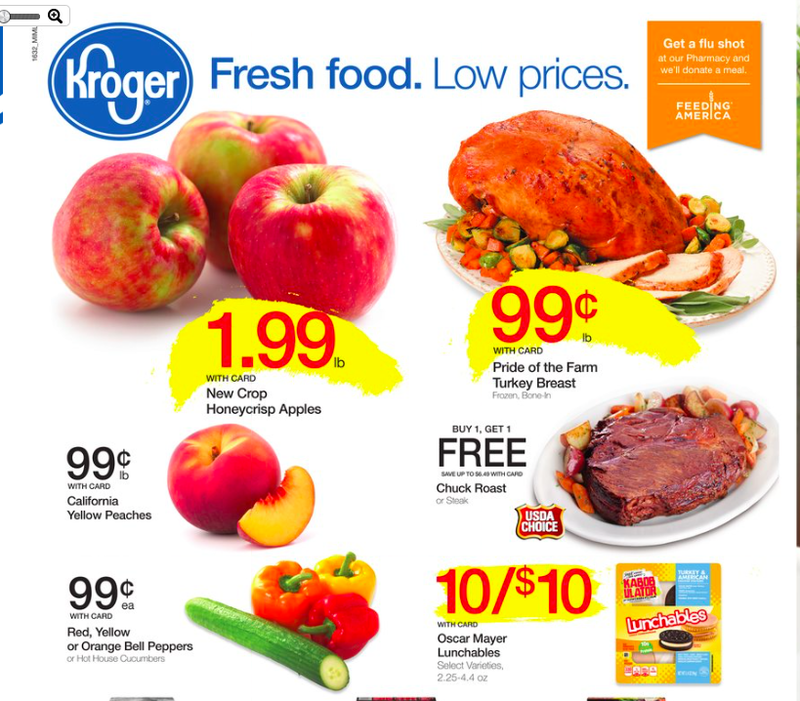 Kroger Weekly Hot Deals 9/7-9/13/16! FREE FRIDAY FREEBIE - Stride gum! 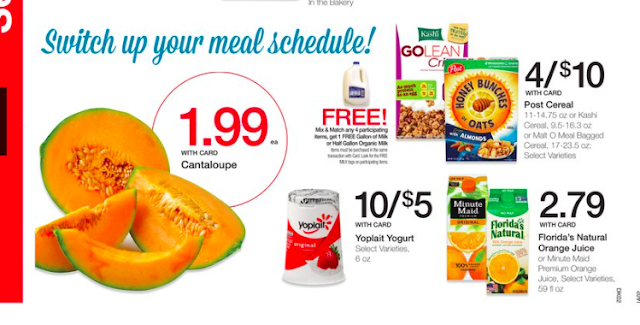 Buy 4 boxes of Post or Kashi or Malt O Meal cereal and get a free gallon of milk! Final Cost: $7.25 for 4 boxes of Honey Bunches of Oats and a gallon of milk!